Tingalayo Villa Rental – Tortola, BVI – Truly heavenly, Tingalayo rests atop a mountain, enjoying a cascading vista of Apple Bay – dotted with superyachts – and the twinkling lights of the distant islands beyond. Shaded nooks and generous palm-fringed terraces make it possible to enjoy the mind-stilling views and shocking pink sunsets from every angle and on a clear day you can see all the way to Puerto Rico! This exclusive private estate occupies nearly four acres of tropical paradise, flourishing with breadfruit trees, hibiscus, aloe and carpets of golden flowers. 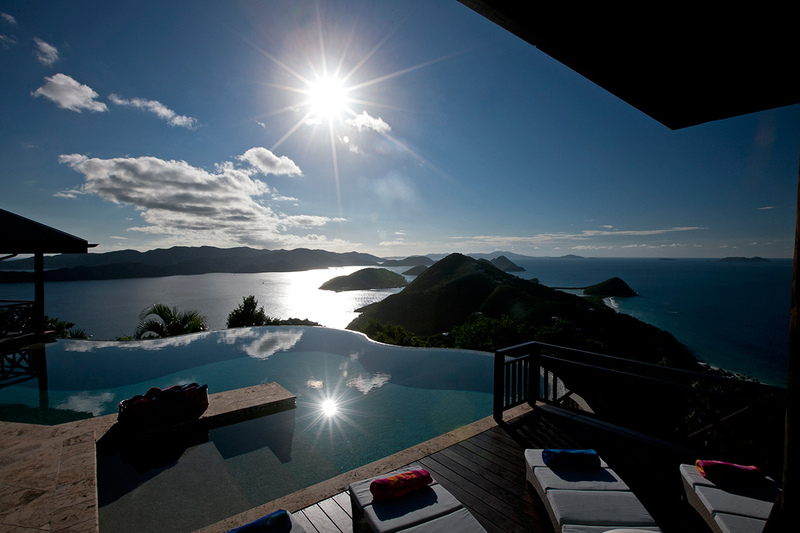 For Rent, Tortola, Tortola Villas, Villa Rentals, Villas. Bookmark.